Cute and convenient condo located on the desired Lido Key. This first floor turnkey furnished condo has one bedroom, one bathroom and a remodeled kitchen with stainless steel appliances. Master bathroom has also been remodeled and has a stall shower. Heated community pool and hot tub for your enjoyment. Located just one block from Lido Beach and half a block from St. Armand's Circle. Community laundry. One assigned carport parking spot. No pets allowed. Available weekly for $950 and monthly for $2,950 (high season December through April) and $1,500 (low season May through November). This one shouldn't be missed!!! Directions:From John Ringling Blvd to St. Armand's Circle, follow signs to Lido Beach and turn left onto S. Washington. Condo community will then be on your left. SchoolsClick map icons below to view information for schools near 500 S Washington Drive #16A Sarasota, FL 34236. MFRMLS data last updated at April 26, 2019 9:50:14 AM PST. Home for sale at 500 S Washington Drive #16a Sarasota, FL 34236. 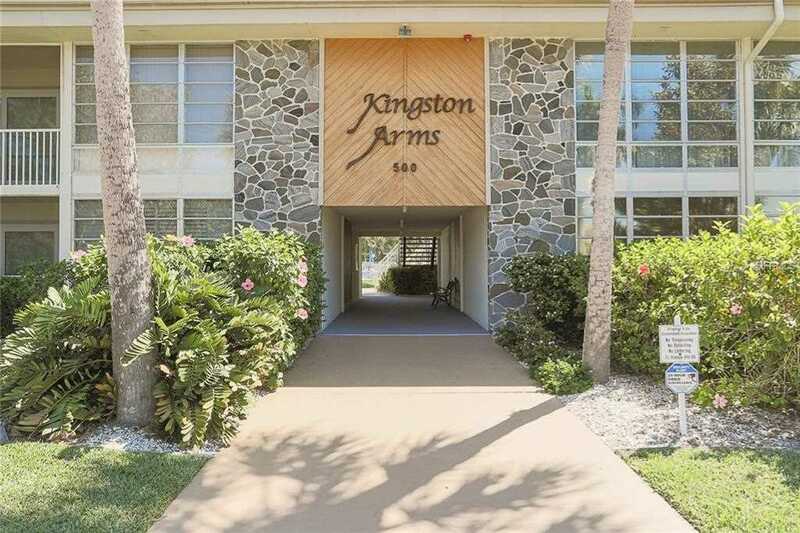 Description: The property at 500 S Washington Drive #16a Sarasota, FL 34236 in the Kingston Arms subdivision with the MLS# A4433436 is currently listed for $2,950 and has been on the market for 11 days. You are viewing the MFRMLS listing details of the home for sale at 500 S Washington Drive #16a Sarasota, FL 34236, which features 1 bedrooms and 1 bathrooms, and 770 sq.ft. of living area.